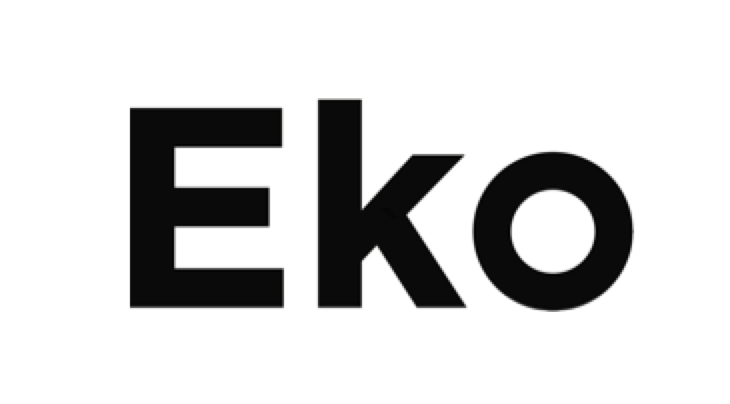 How do I download the Eko App? How do I change the settings on my Eko App? What is the main recording screen and how do I use it?